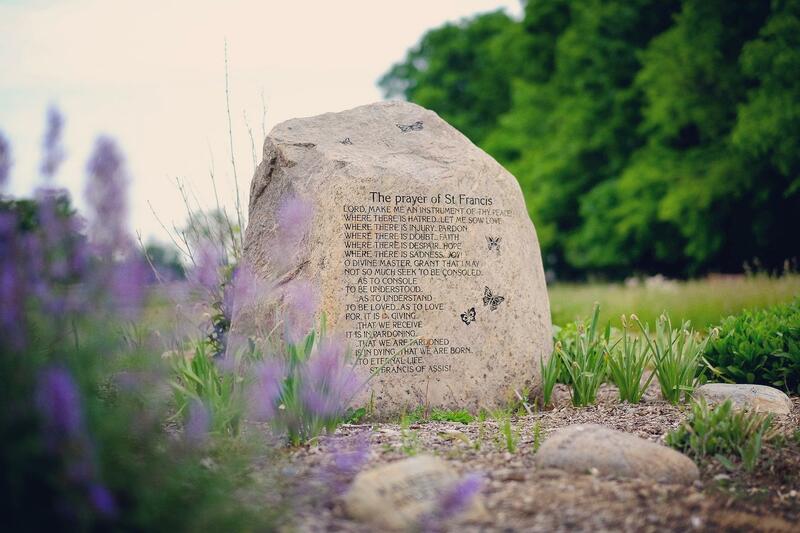 In 2013, Holy Sepulchre Cemetery & Ascension Garden became the first Catholic cemeteries in New York State to earn Green Burial Council Certification as approved providers of green burial grounds. Only after extensive ecological assessments and formal application was this honor bestowed. 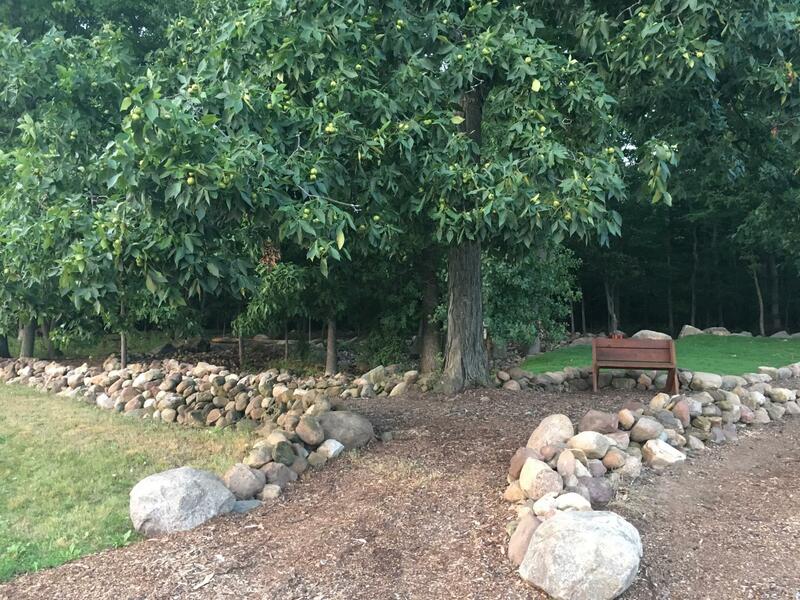 The certification furthers the commitment of Holy Sepulchre & Ascension Garden to the environment, and provides beautiful, natural surroundings while meeting the highest standards of the cemetery industry. Natural burial or green burial actually goes back in time to the way burial practices once were before today’s conventional methods took hold. Humans are returned to the earth as simply as possible ensuring the burial site remains natural in all respects. The interment of one’s remains is made in a biodegradable casket or shroud. The body is not embalmed or if so, only natural and organic products are used so that there is no interruption in the natural eco-system.